In April 2013 the Government anncounced they will be spending over £450million on imporiving PE and sport in primary schools. This extra funding is to be paid directly to primary headteachers. When asked about the Sports Premium at its launch, Lord Coe stated "When I stood up in Singapore in 2005, I spoke of London's vision to connect young people with the inspirational power of the Games so they are inspired to choose sport. By focussing on primary schools, we have the opportunity to use sport and physical activity to shape the daily lives of young people. I know from my own experience what an impact teachers and their engagement can have on the lives of young people." (Lord Coe). Schools can choose how they use the funding, however it must be used to "improve the provision of PE and sport, for primary aged pupils, so that they develop healthy lifestyles' (Department of Education). Our aim is to ensure that every child has regular opportunities to participate in a wide range of physical learning and sporting activities so that they are encouraged to achieve to the best of their potential. We believe that PE and sport play a key role in developing qualities such as teamwork, perseverence, communication and self control as well as encouraging pupils to develop healthy lifestyles whilst also promoting a lifelong participation in regular physical activity. We believe that this will result in improved concentration, attitude and achievement in all aspects of pupils' personal development. 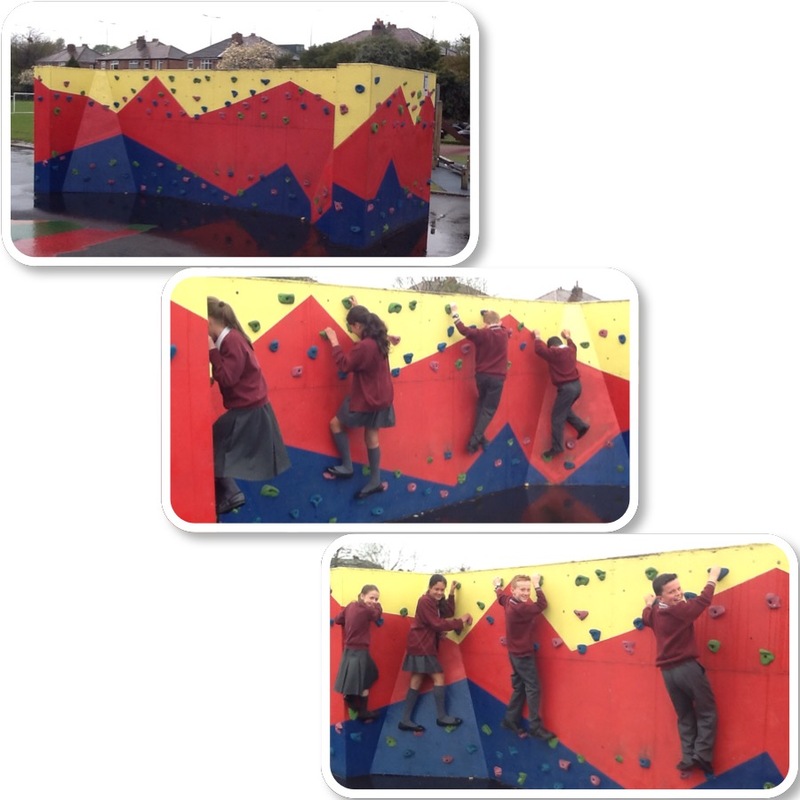 With the first years funding we had a climbing/traversing wall built in the school playground. The wall is used during P.E. lessons and during playtime and lunchtime and has introduced many children to a different sporting activity. This led to us running an after school climbing club for children in KS2. We have also used some of the funding to bring in outside sporting agencies to work with a variety of different classes across the two key stages. With the remaining funding we are looking at the possibility of resurfacing the grassed area of our playground with an all weather surface. This would enhance the P.E. curriculum for all the children and enable us to run more lunchtime and after school activities.